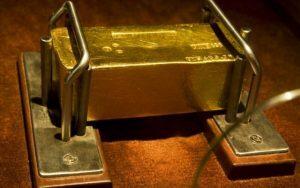 Goldsource Mines Inc. has announced that a total of 5,131,000 warrants issued in February 2014 and December 2014, and expiring February 28, 2017 and December 12, 2017, respectively, were exercised early for gross proceeds of CAD$1,240,875. Of the warrants exercised, a total of 3,533,500 were exercised by insiders of the Company. 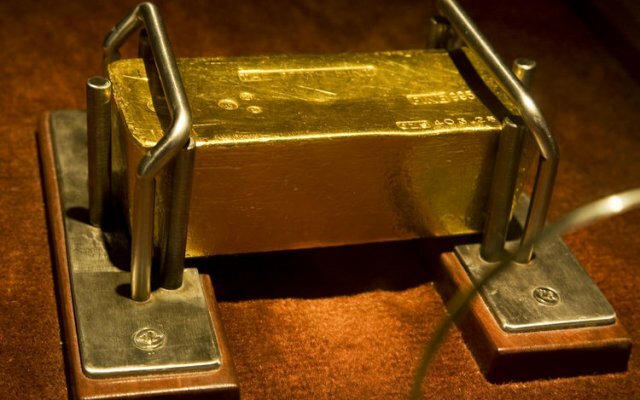 The Company said it will use the gross proceeds for working capital and accelerating planned expansion of production at its Eagle Mountain Gold Mine located in Guyana, South America. Goldsource said an update on operations commissioning of the Eagle Mountain Gold Mine will be released on Wednesday, April 20, 2016. Goldsource Mines Inc. is a Canadian resource company that is progressing its advanced-stage, 100%-owned Eagle Mountain Gold Project, located in Guyana, towards initial staged production in Q2 2016. Goldsource is led by an experienced management team, proven in making exploration discoveries and achieving project construction on time and on-budget.